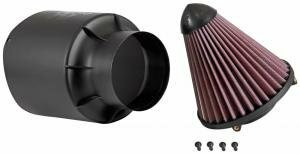 K&N recharge kit consisting of a good cleaner and a spary air filter oil enough for about ten cleaning times. 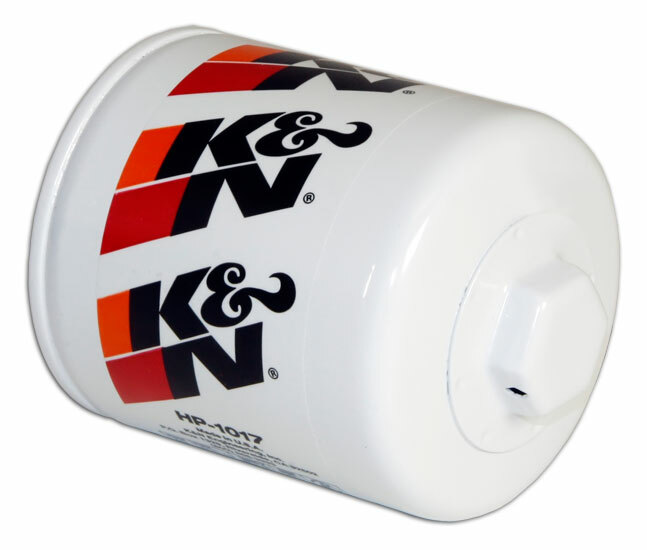 K&N Power Kleen is more powerful cleaning product than recharger kit. Power Kleen has also other usages.